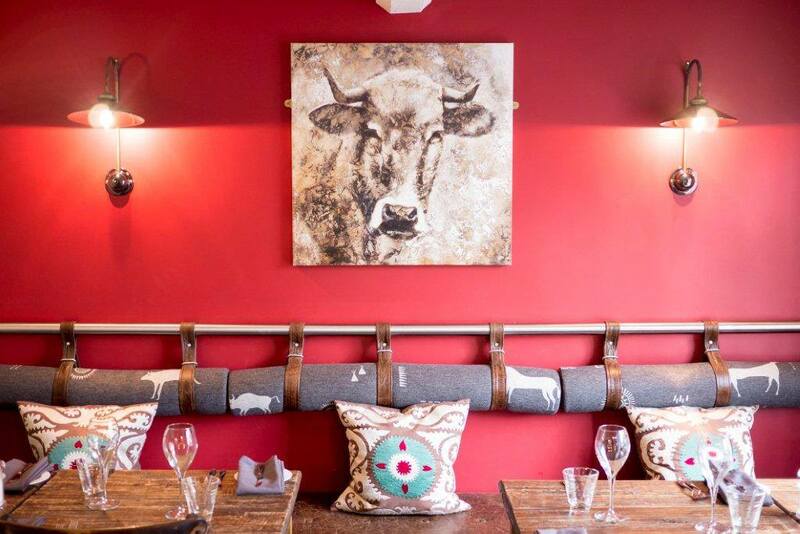 A beautiful gastro pub set in stunning country surroundings. Our cuisine is familiar yet innovative, giving modern twists to old favourites. Our bar is stocked with a diverse range of beers, wines and spirits. We also have 4 unique and luxurious bedrooms providing an extra layer to our hospitality. We welcome private dining in our upstairs Oak Room and this room is also licensed for wedding ceremonies. Been visiting the Blacksmiths regularly for some time now. Food is as good as ever and the service is exceptional. Always made to feel welcome and at ease. Cannot recommend the Blacksmiths enough. Absolutely love this place . The foods amazing. The staff make you feel so welcome. We will definitely be back soon . Prompt and efficient service for our party of 12 people. Everyone was well satisfied with their meals, including the 2 and 4 year old children. Fabulous service and food for a special birthday meal. Thank you so much for a wonderful time yesterday. 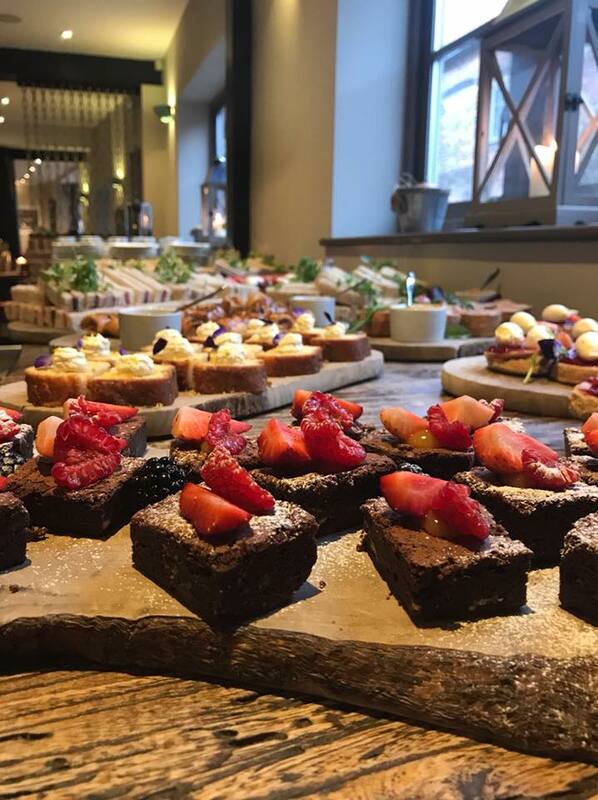 Everyone could not stop talking about the whole experience from the beautiful surroundings to the excellent food and the outstanding level of customer service. We were there for a Diamond Wedding Anniversary and the age range was 87 years to 15 months. Everyone's needs were catered for and nothing was too much trouble. We will definitely be back again. Incredible Mother’s Day lunch - we will definitely be returning soon. Wonderful food and service, thanks again! 5 star says it all great venue. Had a wonderful evening at the Blacksmiths’s Arms celebrating my 50th Birthday in the private dining area with my family,  it was perfect, food, service and atmosphere. The table was laid up beautifully with fresh blue hyacinths presented in small glass vases which smelt amazing too. Thanks for a truly memorable evening. 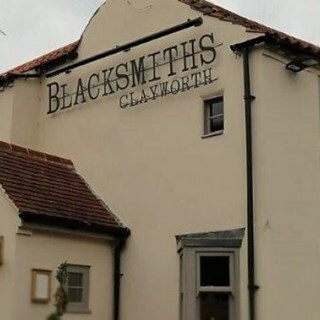 Very attentive service and lovely atmosphere as always at the Blacksmiths. The lamb dish was enjoyable- lamb loin cooked to perfection, although the accompanying couscous was a little bland, and the sweetbreads rather small and, if being picky, not as crispy, as advertised. My husband's burger was nice, but the cheese was forgotten and the chips were a lacklustre. The creme brulee was absolutely delicious though, which definitely made up for the slightly mixed mains. After being seated we waited 30 minutes after our booking time before someone took our food order. We also had to visit the bar for drinks, whereas i expected table service. The majority of our table had beef which was fatty and off putting so unfortunately not everyone enjoyed their meal. I had the pork which was delicious. I do love thd Blacksmiths but think I prefer to visit on a day other than Sunday when choice is limited to one menu. Absolutely fabulous. Lovely pub in a nice setting with a warm convivial setting. The service was good and attentive without being overbearing and the food was exceptional. Really enjoyed our evening! We dined on our wedding anniversary and the meal was excellent. It made a special occasion extra special. Thank you! Thank you to the Chef and all your staff for making our joint birthday celebrations absolutely fantastic! Everyone on the day praised both the food and the venue. We are already thinking of another event so that we can come back! We thoroughly enjoyed our evening. Service was very polite but we make did have to remind them that we'd like more water (having asked for it already). No big deal but worth mentioning. Quite a small wine list but actually that's OK as one which is too big can make it difficult to decide. We eat regularly at The Blacksmiths when we are visiting family close by. 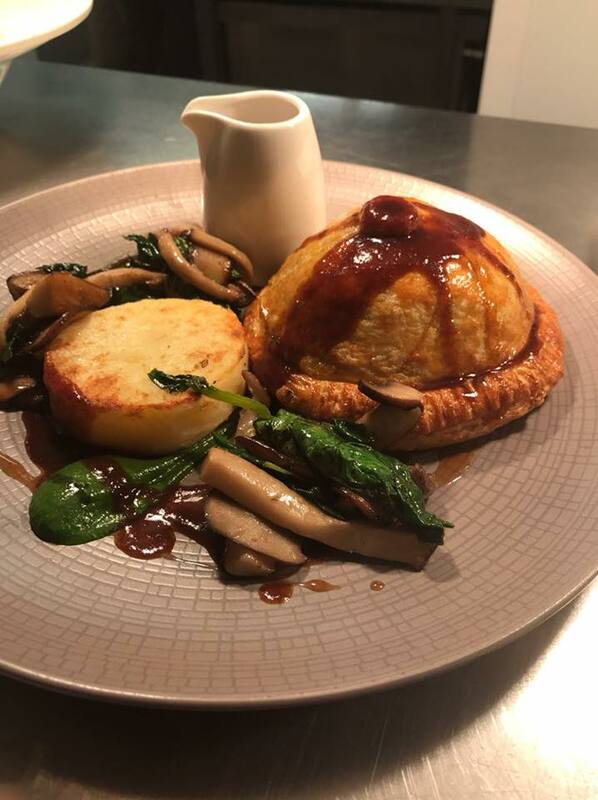 We have always been made to feel welcome, the food and service has always been excellent and we have no hesitation in recommending this restaurant. We look forward to our next visit. Overall it was a five star experience .We understand there were some staffing issues resulting in a delay in service but this was explained and reflected generously in the bill.It did not detract from the occasion and the situation was dealt with with professionalism. A superb Sunday lunch with our family this weekend. All the food was very well cooked and the service was very friendly and attentive. Thanks to all and we'll definitely return in the future.